It’s never a pleasant day when you open the newspaper and see that someone has taken advantage of children in your own community. Sadly, it does happen and when it happens, it reminds us that our children are precious human beings who need to be protected with the knowledge that it’s okay to say “no” to adults. It’s a hard subject for adults to broach with children, so just imagine how hard it would be for a child to talk to an adult – even a trusted adult – about their discomfort with good or bad touch. 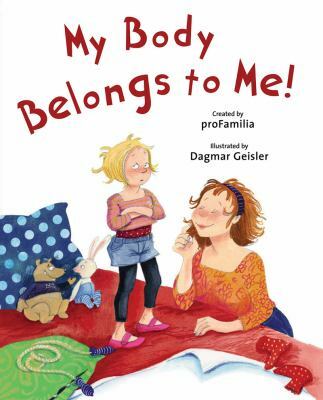 My Body Belongs to Me: A Book About Body Safety, by Jill Starishevsky. A straightforward, gentle book that helps children learn about how to keep their bodies safe and when they should share information with a “safe” adult. My Body Belongs to Me From My Head to My Toes, by Connie Stradling Morby. Teaches young children how to say “no” when they feel that their boundaries have been violated, and how to maintain a positive self-image. 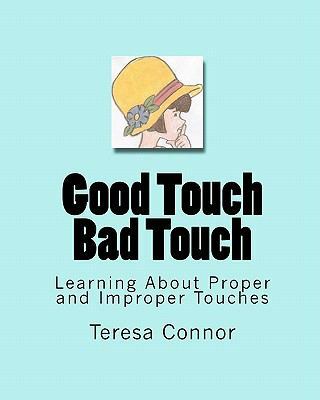 Good Touch, Bad Touch: Learning About Proper and Improper Touches, by Teresa Connor. A book that helps parents talk to children about inappropriate touching. Some Parts Are Not for Sharing, by Julie K. Federico. When is it all right for a child to be touched and when should they be taught to say “no” to adults touching them? This book opens a dialogue for parents to discuss boundaries with their children. 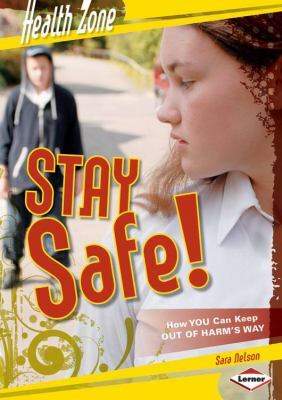 Stay Safe: How You Can Keep Out of Harm’s Way, by Sara Nelson. Teaches children to be aware of their surroundings, the people around them, and how to stay out of danger. 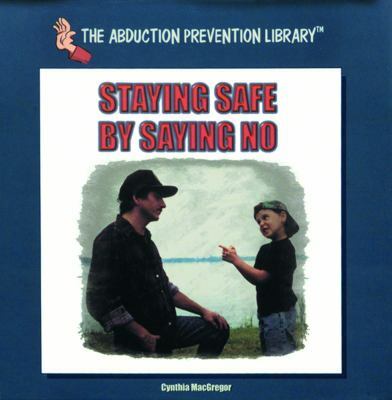 Staying Safe by Saying No, by Cynthia MacGregor. 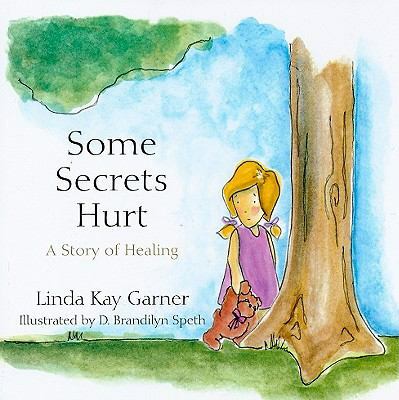 Some Secrets Hurt, by Linda Garner. Maggie is upset when she is touched in a way that makes her feel uncomfortable. The person who touches her tells her to keep it a secret, but she wisely decides to tell her parents. Say No and Go: Stranger Safety, by Jill Urban Donahue. Teaching children to leave when they feel in danger is a valuable strategy. 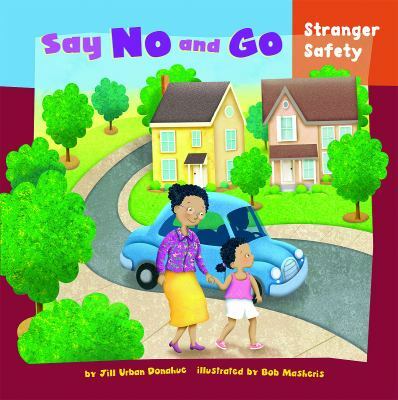 This book educates children on ways to stay safe in “stranger danger” situations. 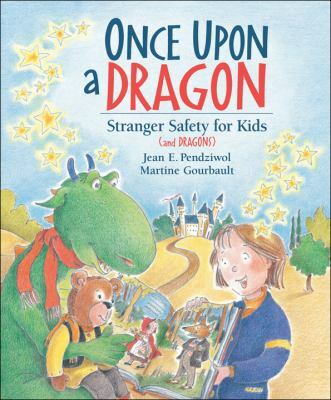 Once Upon a Dragon: Stranger Safety for Kids (And Dragons), by Jean Pendziwol. Rhyming text and a fairy tale background teaches children the principles of taking care of themselves and resisting pressure from strangers who might do them harm. In most cases, these are books to be shared with a parent or another trusted adult so that children can ask questions about how to protect themselves and adults can begin to explain why and how children can preserve their personal space, even with other adults.